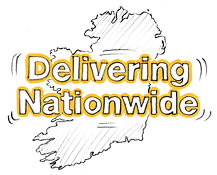 Welcome to itproquote trusted suppliers of Computer Hardware, Storage, Networking, Peripherals, Components and Audio Visual equipment throughout Ireland. 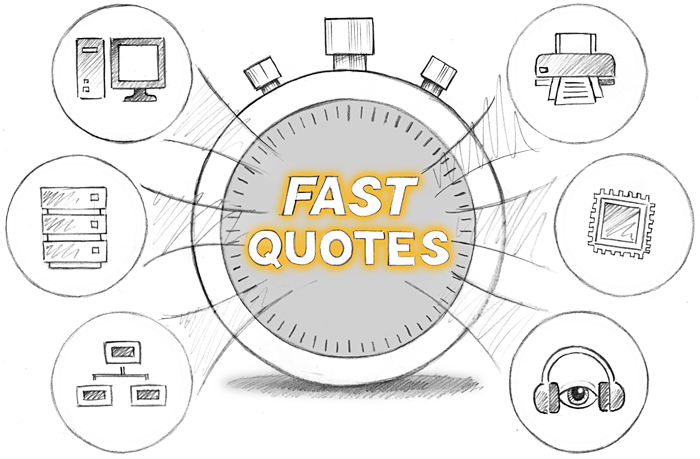 Use our speedy online quotation service to source all the products you need in one place – and with fast, secure delivery at the best price. You can also use our ‘live chat’ facility if you need to talk to our team. Fill out our online form and we will email back a detailed quotation with today’s best prices. Please enter your email twice for verification.